Phase 6 was a popular choice for potential home owners exploring small town living. 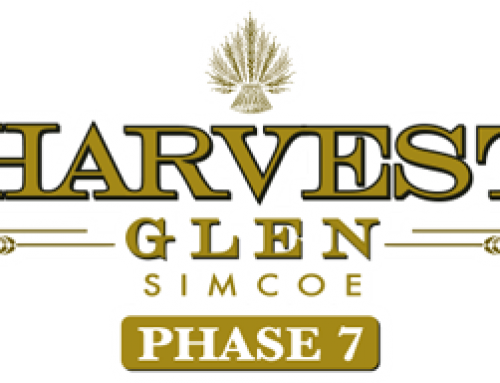 Phase 6 of our Harvest Glen new homes community in Simcoe, Ontario is now SOLD OUT. Thank you to our new home owners and congratulations on your new Brant Star Home! Brant Star Homes has a track record of successful building projects in Simcoe and across Ontario. 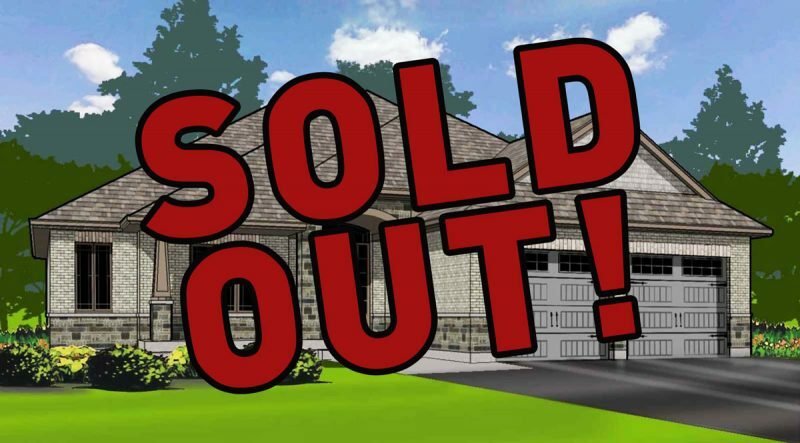 While our Simcoe community is SOLD OUT, we still have new homes in St. George, Ontario. Our Stoney Ridge Estates Phase 2 model home is now open. Click here to learn more about St. George and our model home. Announcing 16 New Homes In St. George! New Keswick Plan Improves On Our Most Popular Home Design! Our Stoney Ridge Estates Phase 2 Model Home Is Open!